Many Black, Asian and Minority Ethnic (BAME) staff are victims of bullying and harassment in the workplace. These effects can impact on the organisation’s productivity when staff are excluded, marginalised, stressed, angry, scared or disengaged. In the UK there has been a significant growth of diverse communities who present with complex health and care needs. Therefore, it is possible to enhance patient experience by improving hospitals’ ability to attract, retain, and develop top-quality, diverse professionals who will best serve those communities and fulfil cultural and social needs. 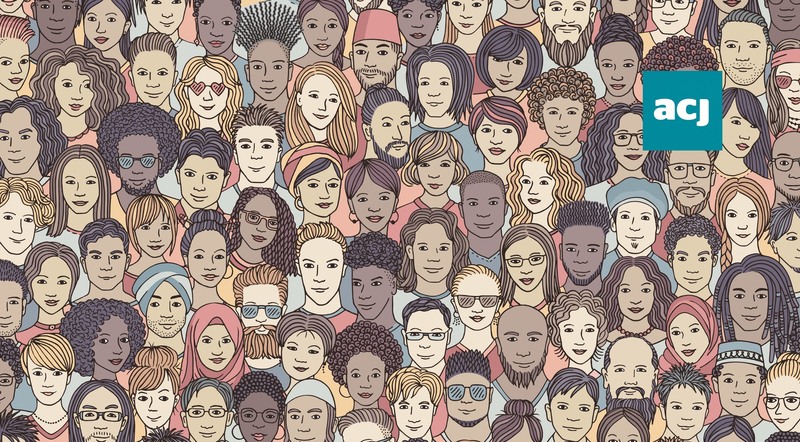 There are many published studies which have found ethnic minorities hold significantly fewer top management positions, earn less money and have less job satisfaction than their English counterparts. On top of this, not all employees are allowed to make suggestions in the workplace, leading to a lack of loyalty to the organisation as staff may feel that they are not valued and excluded. Healthcare Inclusion Diversity Equity (HIDE), founded by Michaelene Holder-March, a healthcare professional, has been established to address these issues with a vision for a diverse future in healthcare, that is equitable and fully inclusive. The biased climate in which many ethnic minorities work needs to be changed. HIDE has been set up to help improve access, upward mobility, inclusion and respect for BAME staff. It is crucial to ensure that business objectives are achieved by having the right people with the right skills and experiences in the right roles. BAME staff must no longer be hidden and overlooked, but be free to contribute their skills, knowledge and rich heritage with pride. The goals of HIDE can be accomplished by working directly with corporations, providing them with the training and support to develop and improve leadership opportunities for ethnic minorities in their organisations. HIDE seeks to assist corporations to understand and apply non-discriminative actions which will develop and maintain equitable, compliant and effective workplace strategies, policies and visible practices of inclusion. As the agent of change, HIDE fosters healthy dialogue, realistic actions and collaboration among key stakeholders and community partners. The HIDE team is comprised of very experienced personnel who are adept at organising a wide range of health and well-being, diversity, inclusion and equity events. Through workshops, seminars, conferences and panel events, corporations can positively promote the value of staff health, inclusion, diversity and equity within their organisation. These can all be developed with the help of those at HIDE.